You will need to read this ALL the way to the end… The important costume lists are right down the bottom. Please don’t skim through any information! Showcase T-Shirts will be given out at the Showcase. ALL performers require black leggings and sneakers for the Finale. These can be any black leggings and sneakers. Stockings, Shoes, Hair and Make Up are your responsibility and need to be purchased and organised prior to the full dress rehearsal on Sunday 25th November. Everything you need is available through The Perfect Costume (our onsite uniform shop). You can also purchase here online. All stockings are to be new (or newish) with no holes or pulls. All shoes are to be clean, snug fitting with no holes. Students must come to this rehearsal wearing their body stocking underneath the first pair of stockings they will wear in the Showcase. The list below is the running order of the dances for the Showcase. Students to wear a loose tracksuit or dressing gown over top and slip on shoes to enable easy changing. Students must have hair done (makeup not required for this rehearsal) and bring everything listed so teachers and dressers can check everything is correct. We are again offering a Hair and Makeup service for the Showcase, for those parents not confident in doing this. Please go to our website www.generationdance.net.au/hairandmakeupbookings and book in. After submitting your booking you will receive a booking time, depending on your child’s rehearsal requirements, for the Showcase day. You will need to provide all hair and make up products as we do not supply this. Every students MUST wear Lipscence lipstick in Blu Red. If you have this exact product you can use your own, if not this will be supplied to all performers at the Showcase. No other lipstick to be worn. All students are to supply their own CLEAR plastic tub for belongings. 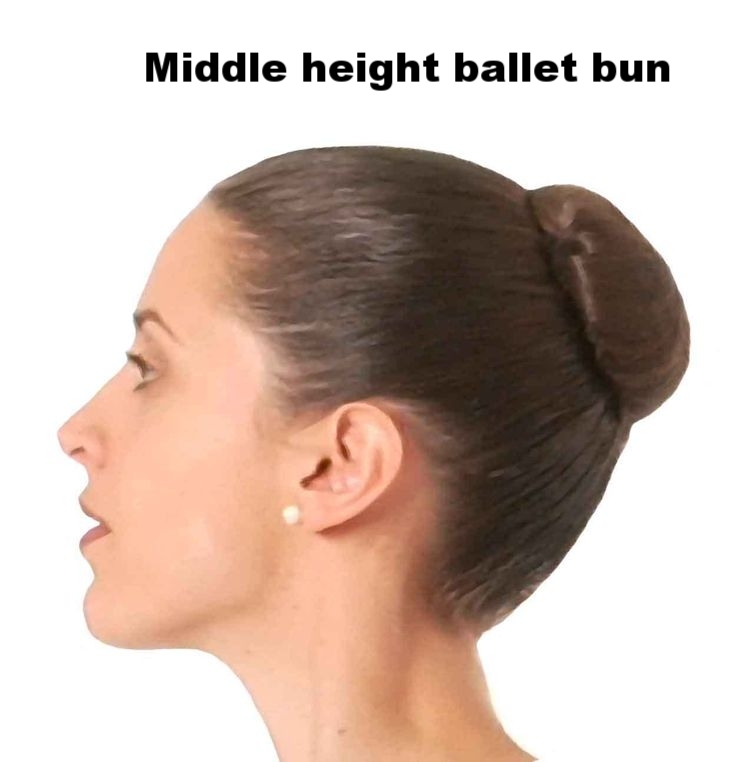 This must be clearly named (preferably with a photo of student as well) and must be big enough to fit your child’s dance shoes, stockings and your child’s belongings. Between 20L and 35L is a good suggestion. NO DANCE BAGS TO BE BROUGHT TO DRESS REHEARSAL OR SHOWCASE. Any medication and action plans. This needs to be sighted by Kay when signing in. Students do not need to pack any spare hair accessories as each dressing room will have spare bobby pins, hairspray, safety pins, tissues etc provided. NO VALUABLES and NAME EVERYTHING! Your child does NOT need to bring a water bottle to any rehearsals or the showcase. Please pack suitable food to see them through any long rehearsals they may be attending. Please refer to the showcase rehearsal schedule (view it here) for all rehearsal dates and times. If you need any clarification on these please contact the office. Just a friendly reminder that ALL rehearsals are closed to parents and students will be signed in and out at a designated meeting point outside of the studio and dressing rooms. All rehearsals are compulsory. Please, please, please have your child’s name on anything and everything they wear or bring to rehearsals or showcase. Things can get a little crazy with quick changes etc and in order for dressers to get everything back to the correct person items must be named. Cover the whole face with heavy liquid foundation a shade slightly darker than your child’s natural skintone, blend well. Cover the entire eyelid with heavy white eyeshadow, all the way up to the eyebrow. Draw a line of black liquid eyeliner along the top eyelid, extend out a little bit from the eye. Eye liner is not needed on the bottom of the eye. Apply thick black mascara to eyelashes. Students in Under 13 and up need to wear thick, black false eyelashes. Waterproof eyeliner and mascara is great in case of rubbing or tears! LipSence lip stick (Blu Red colour) . This do not smudge or rub off on to the hire costumes. No other lipstick to be worn. This will be provided to all performers if they don’t own their own. Make up is extremely important when performing on stage under the stage lighting. 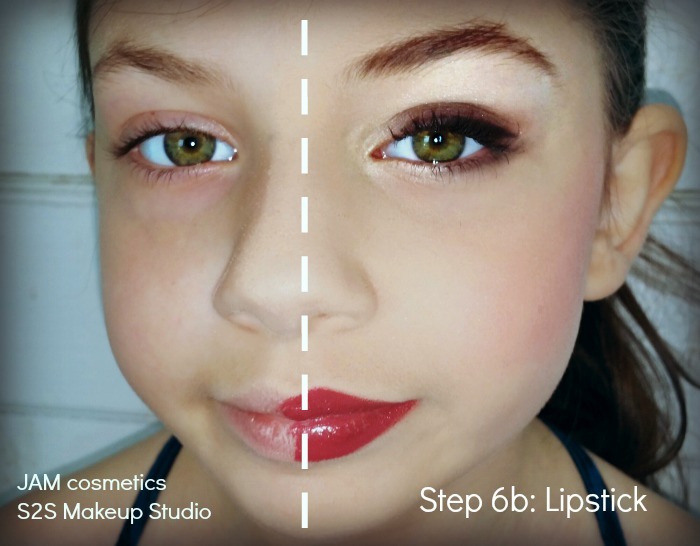 Children without the required make up will look washed out and you will not be able to see the definition of their facial features. This important for the live show and also for the photos and video. 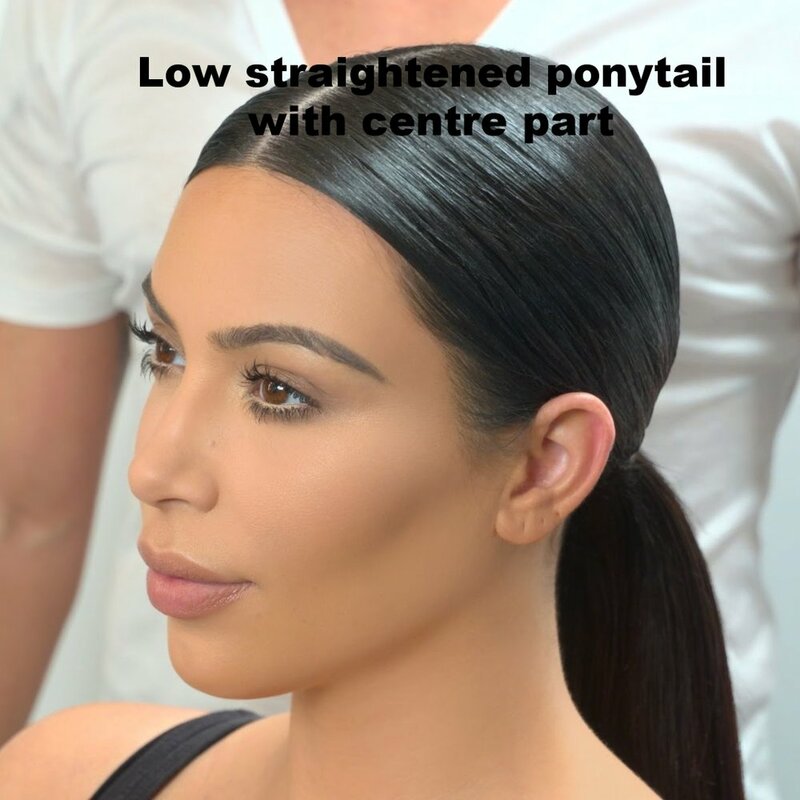 Base ponytails must be very tight with no whispy bits or bumps and lumps. Please use a brush, tail comb, gel and hairspray to smooth out. Fringes need to be gelled back (use bobby pins to help hold if needed). A good strong hold gel will hold a fringe back, don’t be afraid to lather it on. Please remember the parents and teachers working behind the scenes either in the dressing rooms or backstage are VOLUNTEERS. They are giving up their time to help put on this huge show and without them it wouldn’t be possible. They do this so your child has a chance to perform and do an exceptional job, the best they can. Your children are in great hands! We are also aware that some students may only be performing in 1 routine over a 2 ½ hour show, so we know there is a lot of waiting around for these children. We do our best to minimise their time at rehearsals and include them and keep them occupied during the longer waiting periods including letting them watch in the auditorium. Please click on the dances below to view the individual requirements needed for each dance. You need to ensure these are brought to the full dress rehearsal on Sunday 25th November.